I-471 to Route 8, Right on Taylor, Left on Center, Left on Clark. 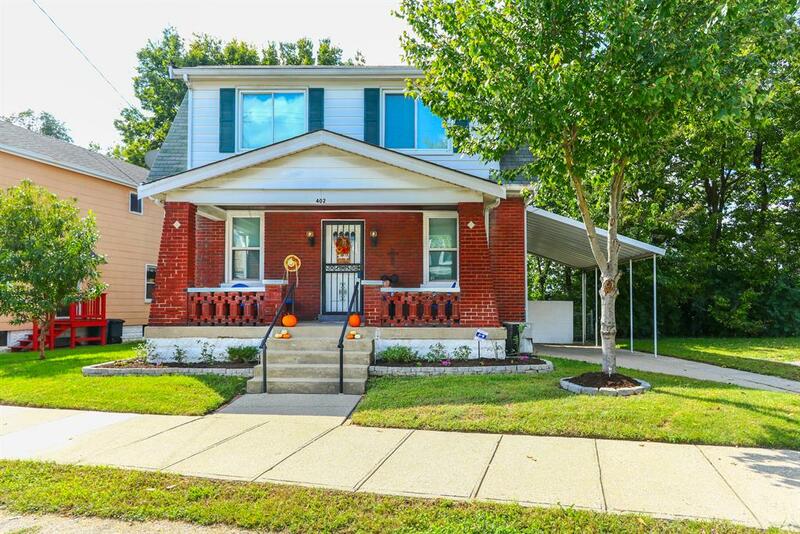 Charming home with stunning seasonal city views, hardwood floors, living room with brick fireplace, formal dining room with new window, updated kitchen with Corian and tile splash, walkout to deck, newer furnace, full basement with glass block, tiered deck, convenient location. 1-Year HMS Home Warranty. One look and you will fall in love!